Our Client is a global leader in Utilities and Industry Automation engineering. Their acquisition of design to-delivery turnkey Projects with high end technology helps in developing projects with high quality sustainable performances. Client has challenges to maintain and service their product at reduced complexities and improved operator efficiency. Axcend understood that the main challenge faced by the maintenance team is to perform maintenance activity by going through the user manual provided along with the component. The maintenance activities can be simplified if a visually demonstrated instruction is provided to the maintenance team. With the help of advanced technology incorporation Axcend has developed a 3D work instruction for FSA maintenance and Preventive Maintenance of the components. Advanced Work Instruction Animation tool. Advanced user guide line using the video or html. Hardware setup to run the application. Axcend evaluated the customer regular activities and identified the main challenge faced by the maintenance team is to perform maintenance activity by going through the user manual provided along with the component. With the collaboration of latest technologies in the industry, Axcend tailored a custom solution for simplified machine assistance. We have provided following operating mechanisms to the operator for smooth maintenance. Go learn – Complete Sequence of operation with complete details of the tools, resource need for the assembly & dismantle of the device at component level with the vocal guidance. 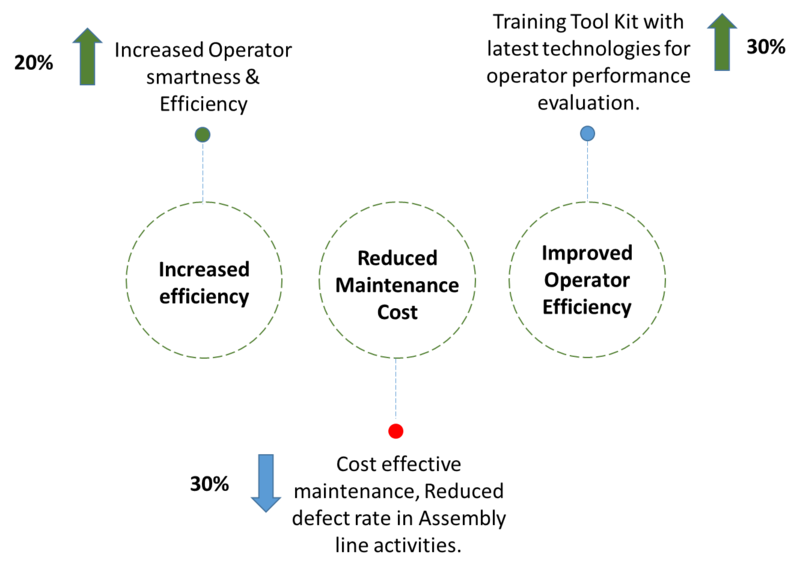 Go watch– Visual assistance for sequence of operations through Video. 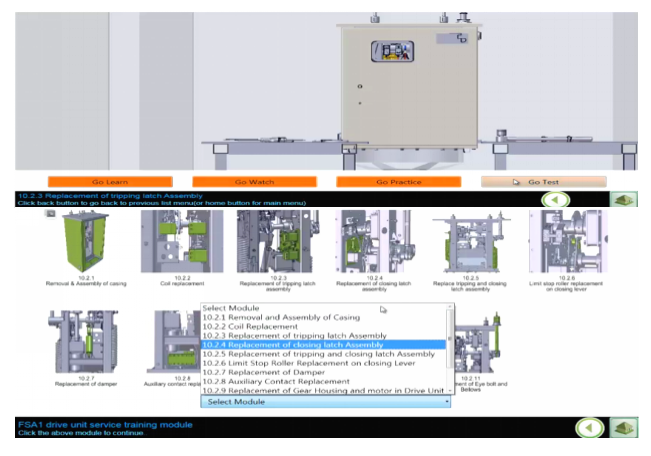 Go practice– Enable the operator to self-learn the maintenance process through the hints. Go Test– To evaluate the operator capability to maintain the device. In addition to the mentioned mechanism, an operator friendly UI was provided to zoom in and rotate in 3D to understand each and every component of the device model.